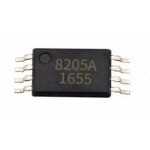 FS8205A is Dual N-Channel Mosfet Lithium battery protection MOSFET. Advanced Power MOSFET uses advanced processing techniques to achieve low resistance , extremely efficient and cost- effective equipment , the most suitable lithium-ion battery charge and discharge switches. 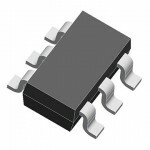 SOT23-6 package widely used in all commercial and industrial applications. 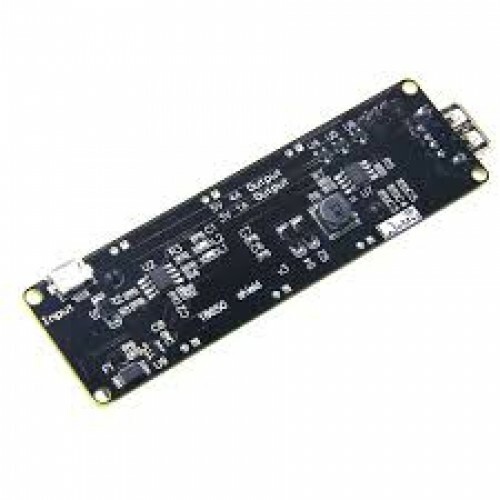 Parts are used all electronic products, such as Alarm, Computer, TV, Camera, Watch, Mobile Phone, Speaker, MP3/MP4 Player, Electric Toy, VCD/DVD Player, Telecommunication, Wireless Control and so on. 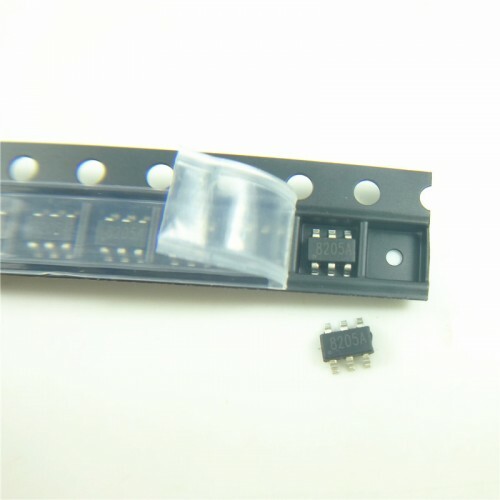 TP4056 ICThe TP4056 is a complete constant-current/constant-voltage linear charger for single cell l..
DW01 SOT23-6 Lithum Battery protection ICThe DW01 battery protection IC is designed to protect lithi..
FS8205A TSSOP-8 PIN Battery protection ICFS8205A is the dual N-Channel enhancement mode p..